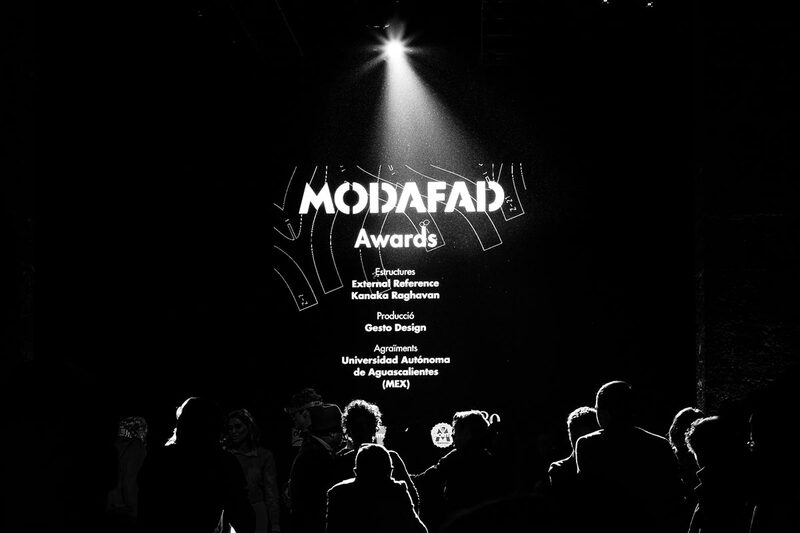 Modafad paves the catwalk for emerging fashion designers every year by holding a competition. They choose the most exclusive public buildings of Barcelona to do so every year and the last edition was held in the Maritime Museum, formerly known as the Barcelona Royal Shipyard used for building ships from the 13th to 18th century. It also served as military building with gothic architecture. Parallels were drawn between the gothic beams of the building itself and the ships that it houses. 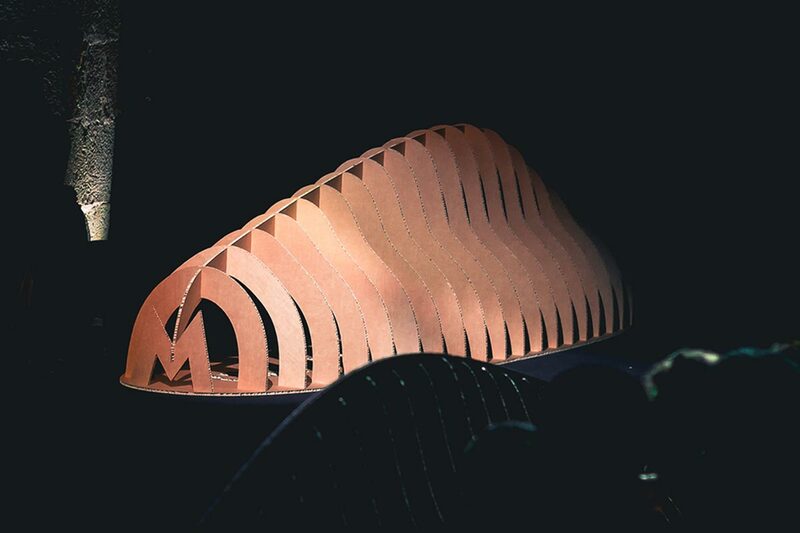 The traditional craft of boat building with repeating timber arches led us to create volumes with digitally fabricated ribs that were fixed in position using a notching system. 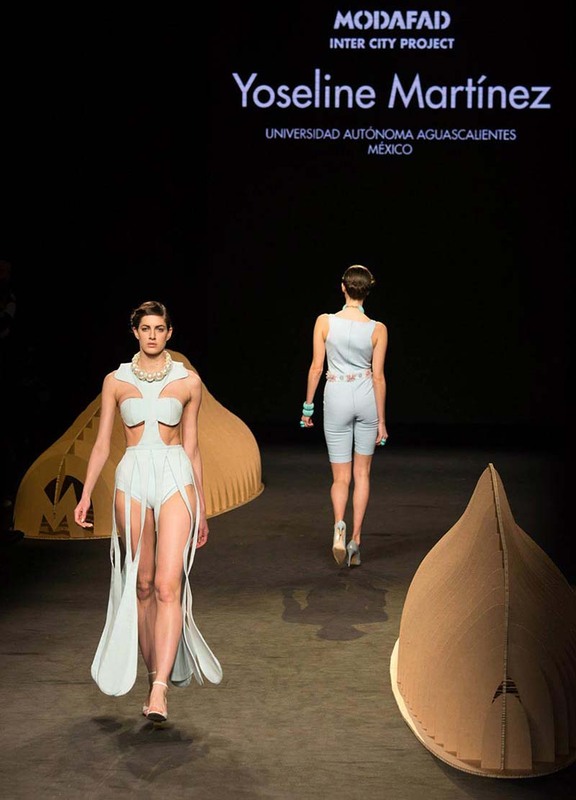 The exposed boat structures occupied strategic positions on the catwalk with dramatic lighting giving the models the perfect theatrical setting. 3D Modelling of the structure and fabrication of the ribs using Rhino and Grasshopper.